Birthday Flow!!! 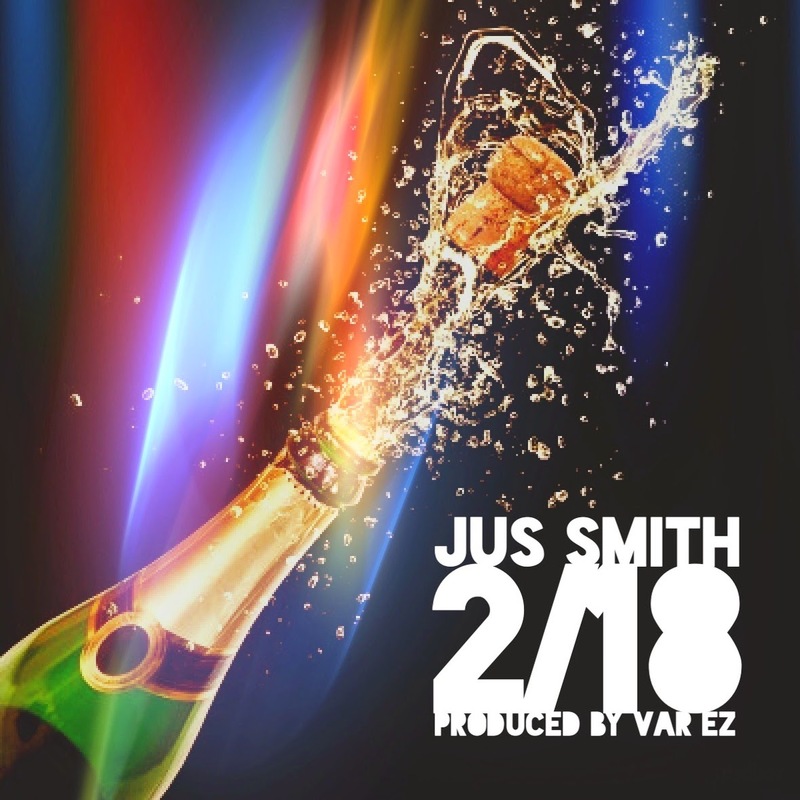 "2/18" from Harlem's new artist Jus Smith. Track is produced by Harlem Producer Var EZ.